Sun-Wa Technos America is Dyden's American master distributor and their engineers are qualified and ready to assist you from their U.S. headquarters in Schaumburg, Illinois. Sun-Wa stocks blanket purchase order inventory of Dyden's products to meet customers demand and provides assembly services with any type of connectors. 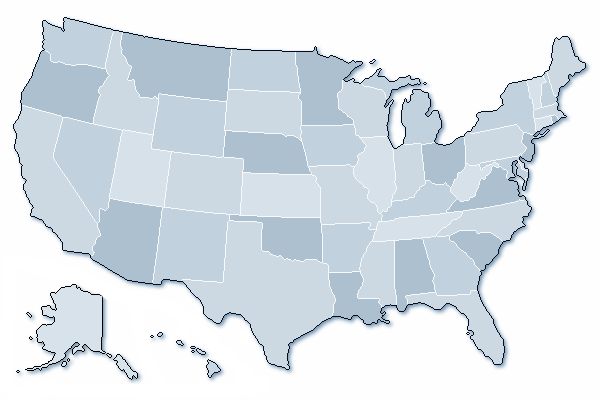 Click your state to see your Dyden Representatives.